Do you need help with installing your new digital recorder, microphone, accessory or software? Take the hassle out of installation, and let our trained team do it for you. Pacific Transcription has a team of dedicated, efficient and highly trained staff who are keen to help you get the best use out of your purchase. Our charge is $181.50 per hour, and after the first hour, charged in half-hourly allotments. This service is available to clients in the Greater Brisbane area, and some parts of the Gold and Sunshine Coasts. One of our trained team can also remotely install your software, digital voice recorder or microphone, via internet and telephone, so that it works the first time, and every time after that. We can also help additional users in your organisation with installing your product, so everyone gets the help and support they need, charged in half-hourly allotments. 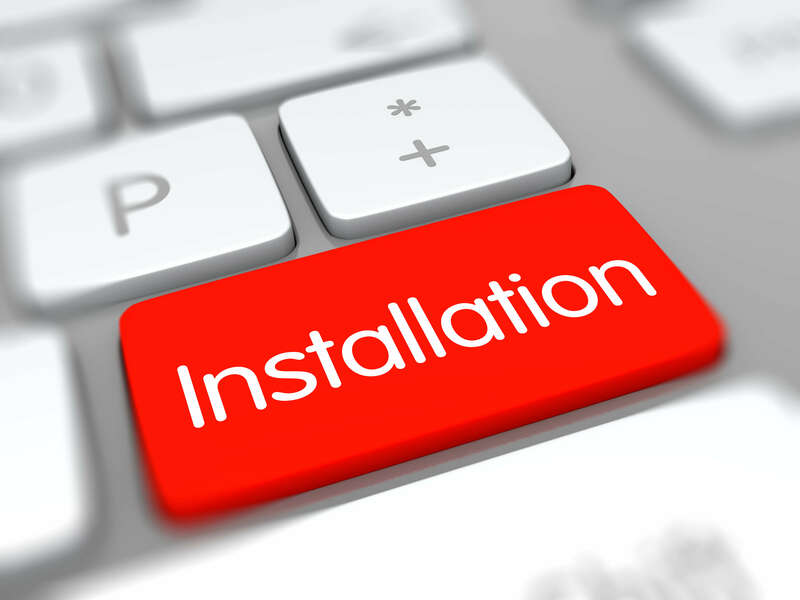 NOTE: Once you have purchased installation support one of our Products Team members will contact you to discuss your requirements, and to set up a time for installation.